These two webcasts with powerful energy processes are online and available for immediate access, along with downloadable mp3's of the meditations themselves. We we have hints of the breath of freshness, of space for our spirit to dance, reaching through time and tantalising us with the urge to begin anew, of creative impulses and a revival of our passion as we step into 2015. The Masters of the new vibrational environment are those who are clear conduits for the refined new energies being transmitted to our planet. 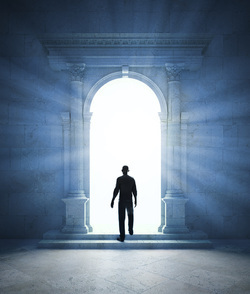 Through these processes we are supported in our spiritual decluttering and prepare our body, mind and spirit to step across the threshold into a time-space of uplifting and positive change. Let's make 2015 a year of powerful contribution as we weave the threads of joy and passion through our being to set the tone as we step with trust into an unknown landscape. 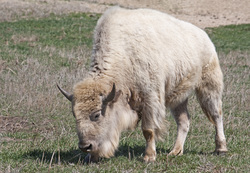 The Spirit of White Buffalo joined us for these sessions, as she aligns us with the gifts of global unity, harmony, healing, sacrifice for 'something greater', abundance and a renewal of the sacred circle of life. The recordings are available for immediate access and the energy processes are downloadable as separate mp3's.